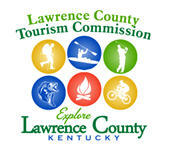 The Lawrence County School System is made up of four elementary schools along with a middle school and a high school. 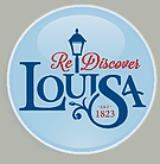 Our county also has a Christian school an offer a early learning center for per school children. 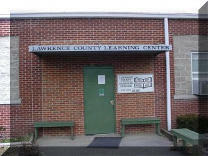 Lawrence County also offers an Adult Learning Center.